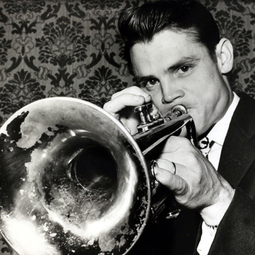 Chesney Henry "Chet" Baker, Jr. was born on December 23, 1929, in Yale, Oklahoma. Known as one of the most influential jazz trumpeters in the world, Chet Baker led a brilliant, yet tragic, life. 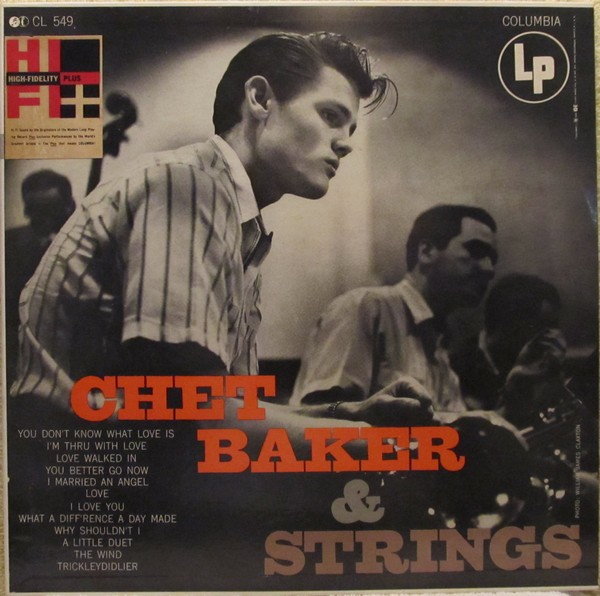 Raised in a musical family (his father, Chesney Baker, Sr., was a professional guitar player while his mother, Vera Ruth Baker, was a talented pianist), Chet began honing his skills as a musician early. Chet turned to his famous trumpet at age 11, when the large trombone his father provided proved too unwieldy for the youngster. Chet spent his younger years singing in the local church choir, singing ballads in local amateur talent competitions and spending summers on the small Oklahoma farm his grandfather had acquired during the Oklahoma Territory land runs of 1889. 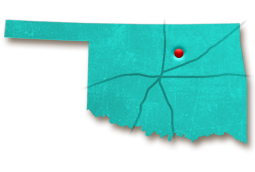 The Bakers moved to Oklahoma City when Chet was merely a year old, but would return to Yale from time to time to visit family members. Chet often recalled those early years, when he would walk along dirt roads picking wild raspberries and eating fresh watermelons straight from the fields around Yale. In 1940, the family moved to Glendale, California, where Chet received musical education at Glendale Junior High School. After dropping out of school at age 16 and playing with two different military bands during two separate stretches in the armed forces, Chet traveled to the West Coast to pursue a career as a professional musician. 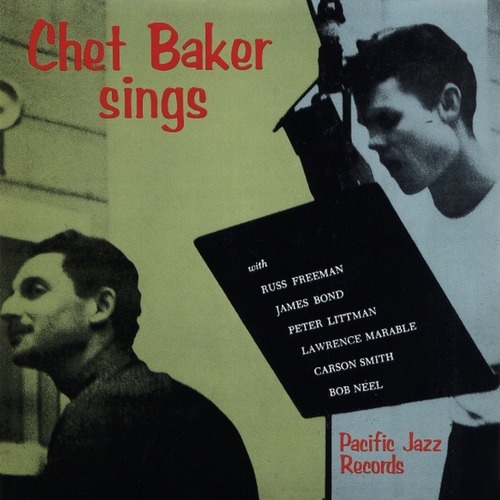 In 1954, Pacific Jazz released the album Chet Baker Sings. During this time in Chet’s career, he formed his own quartet, which featured Russ Freeman on piano, Red Mitchell on bass and Bobby White on drums. 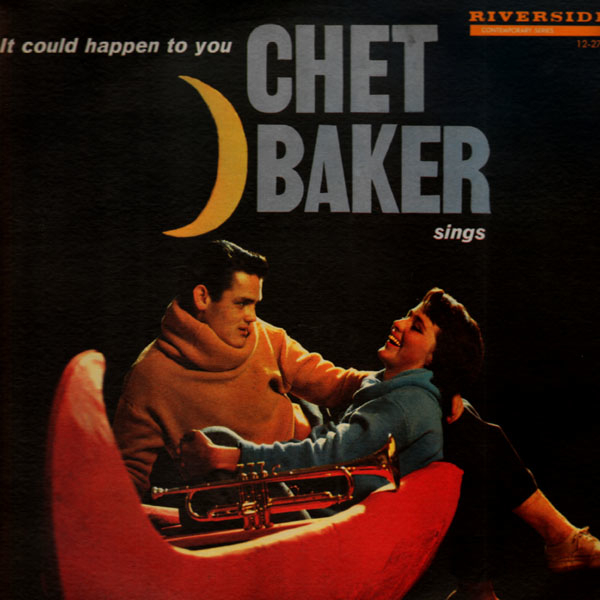 One year after Chet Baker Sings was released, Hollywood came calling. 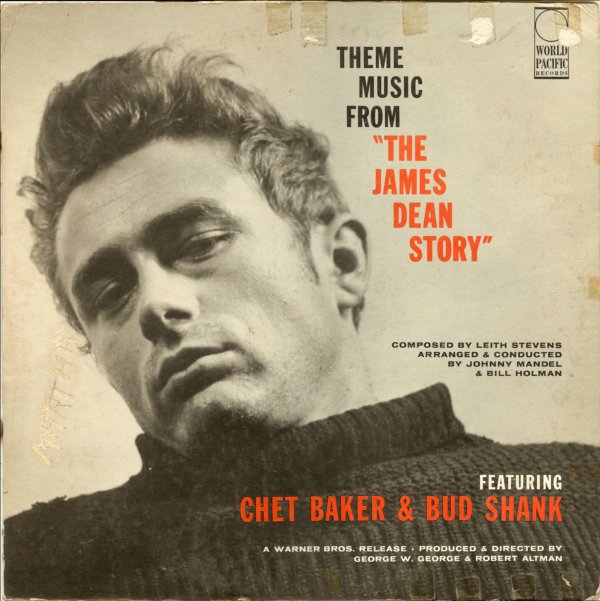 Baker’s sharp, photogenic features resulted in many calling him the “jazz James Dean” and the trumpeter soon made his acting debut in the film Hell’s Horizon, an action-adventure drama that was released in the fall of 1955. Armed with Hollywood-style good looks, singing talent and wicked mastery of the trumpet and flugelhorn, Baker became associated with the West Coast “cool school” of jazz. When Hollywood offered Chet more film roles, he turned down a studio contract, preferring the life of a traveling musician. 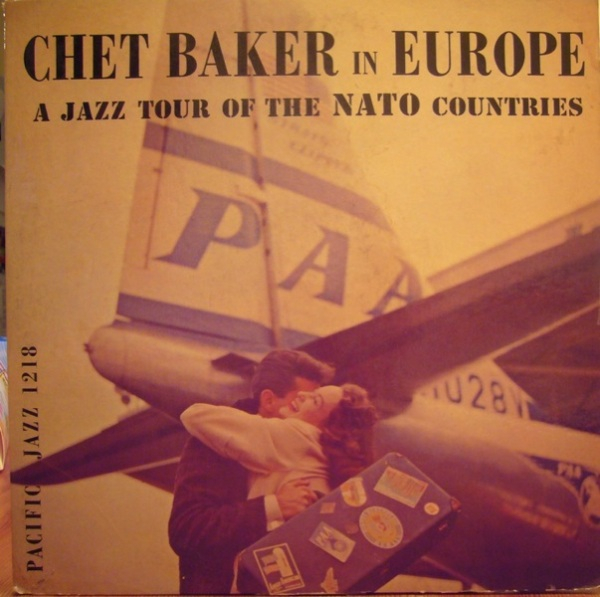 Baker toured Europe from September 1955 to April 1956 before returning to the U.S. to form a quintet showcasing saxophonist Phil Urso and pianist Bobby Timmons. 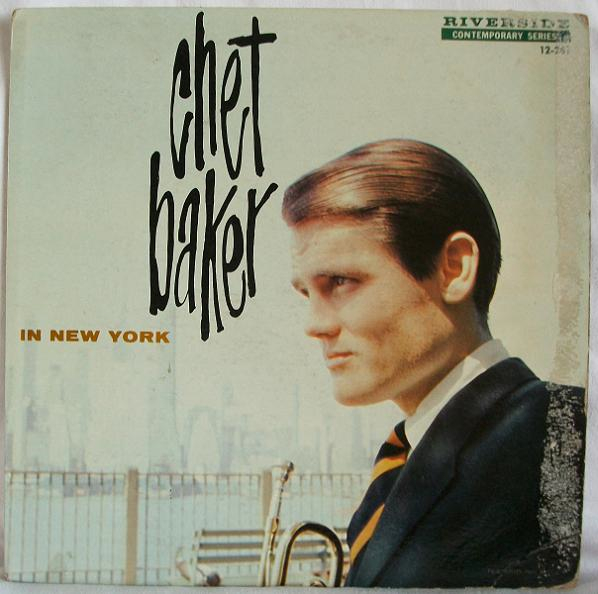 Chet abandoned the laid-back style for more of a bop sound with this quintet and Pacific Jazz released their album Chet Baker & Crew in 1956. 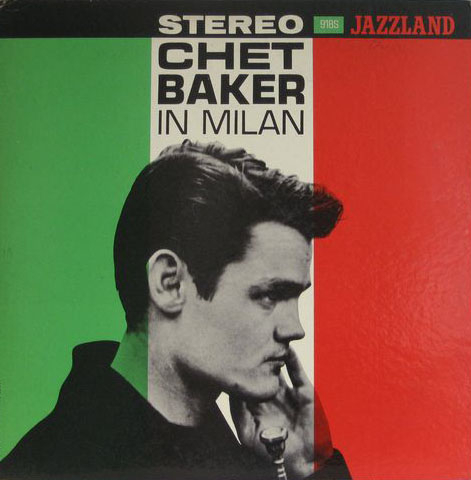 In the years that followed, Chet toured and recorded in the U.S. and Europe, all while battling a drug addiction that interfered with his career significantly beginning in the 1960s. Between 1966 and 1974, Chet focused his efforts on the flugelhorn and recorded albums that became classified as West Coast jazz including his critically acclaimed album She Is Too Good to You in 1974. 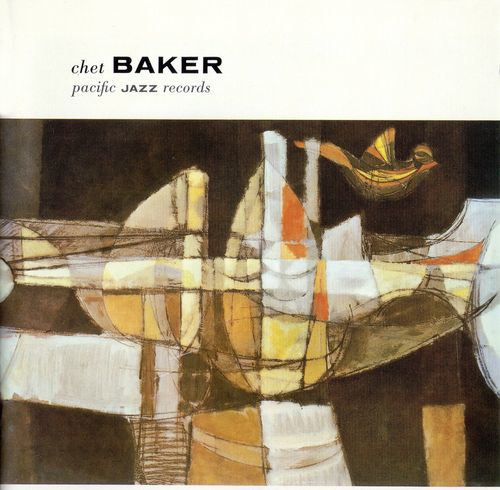 Baker resided and played almost exclusively in Europe during the late 70s and 80s, performing for fans and recording albums on numerous small European labels. He returned to the U.S. sporadically to visit his wife, Carol, and their children. He played local venues, such as the Nine of Cups Club in Tulsa, while there. In 1983, Elvis Costello asked the trumpeter to play a solo on his song “Shipbuilding,” introducing the trumpeter’s music and style to a brand new audience and generation of fans. 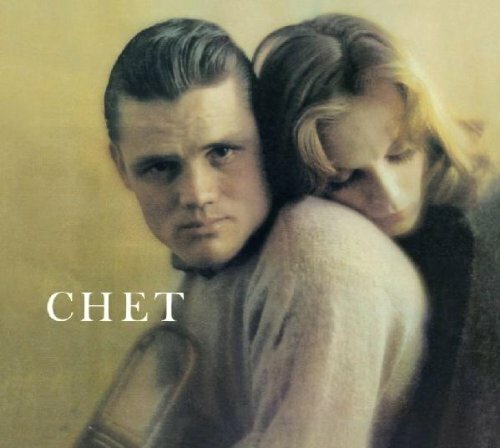 Chet also was the focus of a documentary that chronicled the trumpeter’s music career and drug addiction entitled Let’s Get Lost, released in 1988. Baker died on May 13, 1988 at the age of 59 in Amsterdam. Chet Baker’s place in the annals of jazz remains undisputed. Armed with Hollywood-style good looks, singing talent and wicked mastery of the trumpet and flugelhorn, Baker became associated with the West Coast “cool school” of jazz and will long be remembered as one of the best and most influential jazz trumpeters in the world. 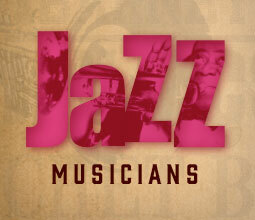 Baker was inducted into the Big Band and Jazz Hall of Fame in 1987, the Down Beat Jazz Hall of Fame by that magazine’s Critics Poll in 1989 and the Oklahoma Jazz Hall of Fame in 1991. In 1983, Chet Baker and Elvis Costello played together on Costello’s album “Punch the Clock.” What was the song called?